TRANSFER SERVICES PRICES DECREASE WITH QUANITY! SAME DAY TURNAROUND ON MOST JOBS! We can convert ANY format of Videotape, Digital Camera Cards, and Old Home Movies to DVD. We do it all here in our studio, and most jobs are back to you either the same day or next day. Any tape can be converted to DVD for as little as $10.00, and extra DVD's are only $5.00. We can also convert your footage to a Digital Format that you can share on your website, or you can edit it yourself on your own computer. Got old home movies still on VHS & Beta? 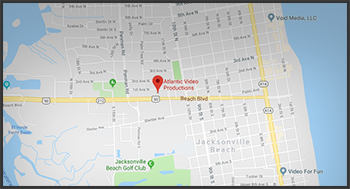 "Dropped in to have a quick CD and video copied, Mitch banged it out in less than five minutes,... love their service, love their prices, best in town!"